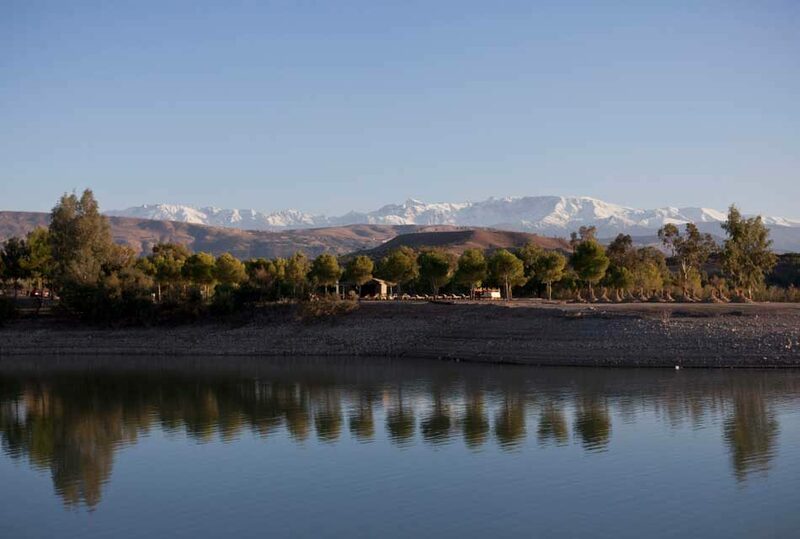 Located in Al-Haouz region, Its 40 km away from the city of Marrakech. Lalla takerkoust is one of the most beautiful tourist areas in Morocco, which possess many of the special naturalists properties which makes it a place the tourists come to it from all over the world and even from Morocco itself, to enjoy the beautiful nature, and practice different activities away from the noise of the city. 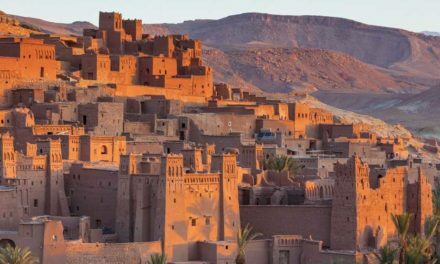 For the historical origins, it is a Moroccan Amazigh village; and it attracts the tourists for many years. City residents rely on available natural resources, economic activities are related to agriculture and intensive grazing and plant resources associated with the forest. The city has a population of more than 7000 people. 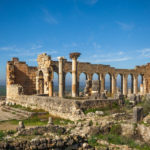 With a sunny weather at the most of the time, the summer is not cruel, the weather is quiet and mild in lalla takerkoust and it given the opportunity to practice various activities. 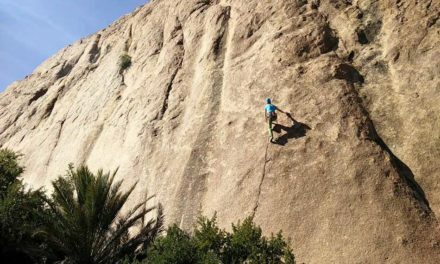 When you are in lalla takerkoust, you will find majestic mountains rise, trees, plants, waterfalls, valleys and rivers, you should check all these places and enjoy them, keep reading to guide you on possible places to visit in lalla takerkoust. 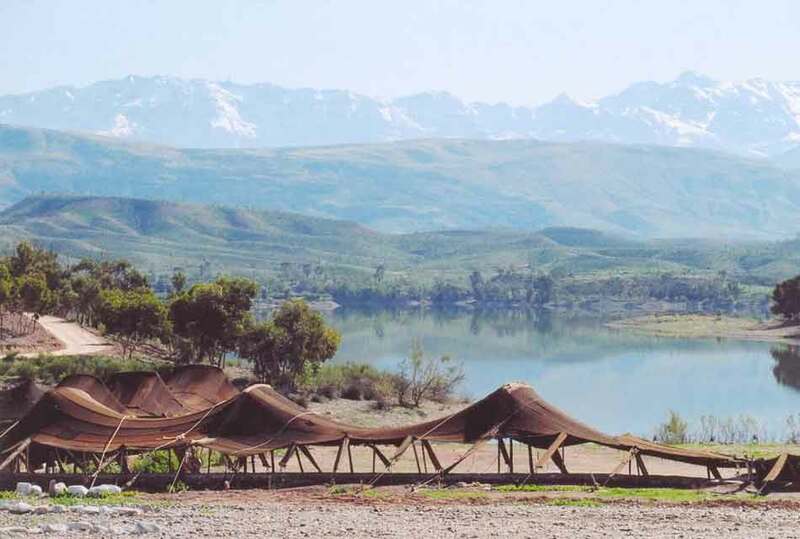 It is one of the tourist areas with its natural characteristics, situated at the foot of the Atlas Mountains. 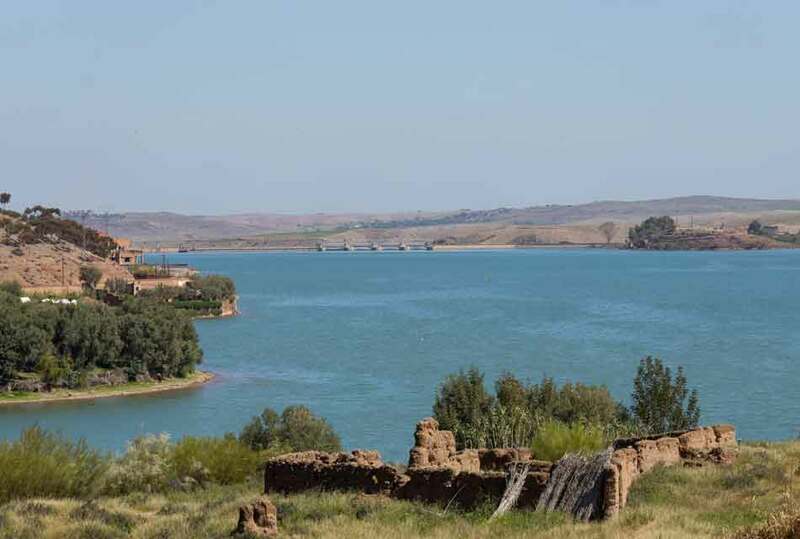 This lake is a very good place to visit and practice different activities, there you can practice the sport of water skiing and boating or pedal Quartet and swimming, you can also do a tour on the quad bikes. It will be a great opportunity to take photos there. A large dam gives the area a beautiful and different characteristics; that makes the visitor come to it whenever he had the chance to do it without getting bored. 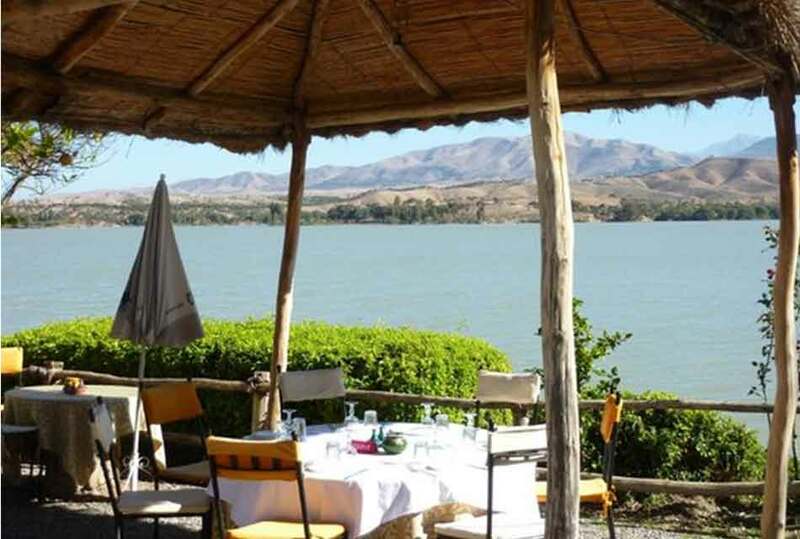 There are plenty of restaurants and cafes overlooking the Lake, there you can eat some specials foods, and there are tents to relax and watch the beauty of nature there. There will be a great opportunity to bring friends and enjoy taking a relaxing in the middle of nature, it is a great experience, trust me. 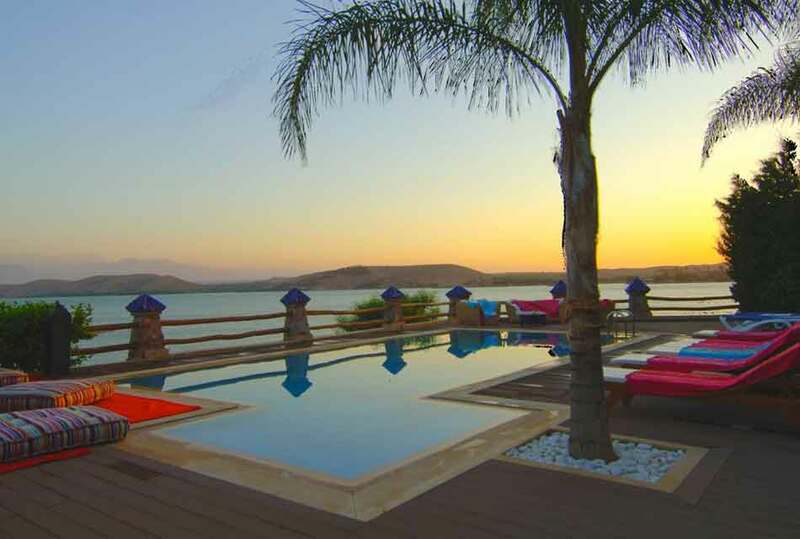 Located at the foot of the Atlas Mountains, and offer views of the Lake of lalla Takerkoust. There you will find a swimming pool in the air, and all rooms individually decorated; with private bathroom and free toiletries. There you can enjoy traditional cuisine made from products of nature in the restaurant of the Villa, which can be served in the room or the garden or in the lounge by the fireplace. There you can also riding a bicycle, canoeing and riding camels, and there arrange cooking lessons at the Villa. The highest peaks of the Atlas Mountain, the height of this mountain is 4167 meters, it is the highest peak in North Africa. 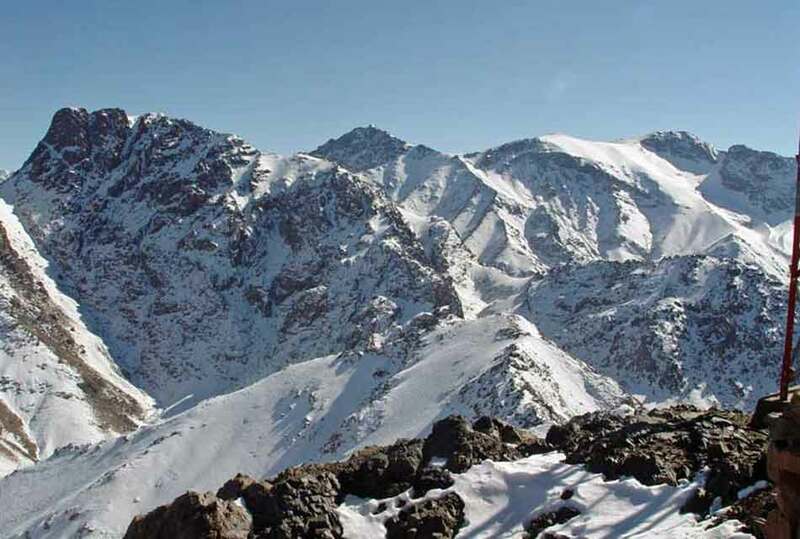 There is your chance to climb the highest peak in Morocco, Mount Toubkal, and enjoy the beautiful landscape in lallaTakerkoust. It will be a great opportunity to take some pictures at the top of this mountain, amidst the wonderful landscapes and cold air make you far from the traditional tourist path. 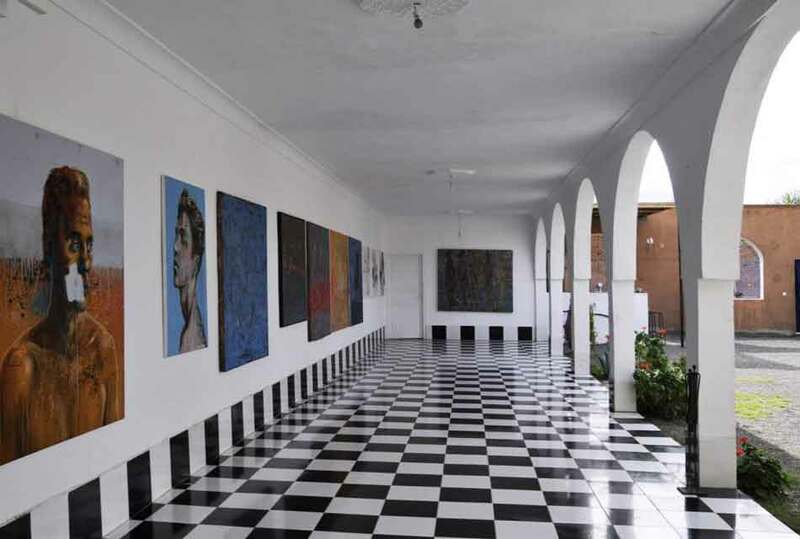 Located next to the dam of lalla Takerkoust, it is a home for the artists. There you can see the creative works of art collected between badminton and dyeing and articles of materials used, such as iron and the remains of trees, and enjoy with the art. There you can take some photos next to the beautiful paintings. It is worth to give this place a visit when you visit lalla Takerkoust. Famous hotels and restaurants can be found in lalla takerkoust, your room will have a great view on the Lake, or maybe on top of a mountain, and Sun terrace, too, you will enjoy watching the clear nights and stars from your balcony. Food in lalla takerkoust is also special, and offers you all kinds of restaurants, and cooking classes, there you will taste some new dishes as well. 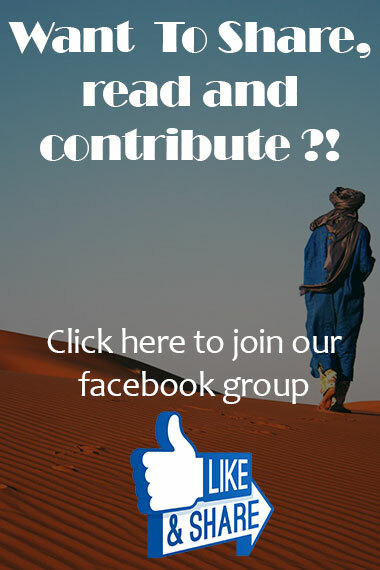 If you are in lalla Takerkoust, don’t forget to give us your feedback about the trip, and tell us what is the most exciting place that you visit there, and what is the special things you have done? 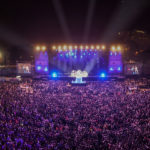 Do not forget to share this article with your friends. 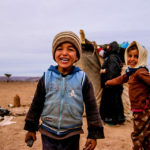 Friendly morocco is an online magazine guide to Morocco, and through it. 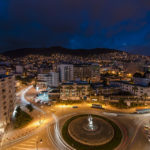 We present all the information about Morocco, culture, clothes, Cities, food, events, festivals, Things to do, Attractive Places, Helpful information, stereotype and much more. 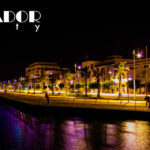 Agadir: Attractive Places And Things To Do. 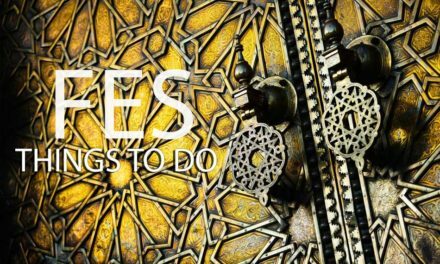 Fes: Top 15 ATTRACTIVE PLACES TO VISIT AND THINGS TO DO. 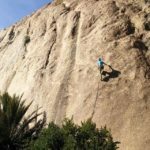 what are the Best mountains to climb in Morocco? 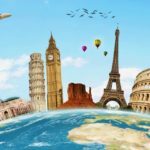 Top 7 Travel benefits that you didn’t know! 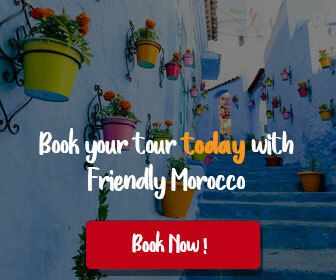 Friendly Morocco on 10 helpful information about traveling to Morocco and its people. 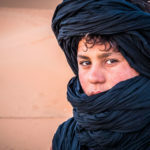 Hasan on 10 helpful information about traveling to Morocco and its people. Kristina Roethle on Moroccan cuisine culture! 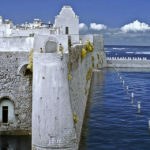 Carla on Rabat: Attractive Places And Things To do in the capital of Morocco. 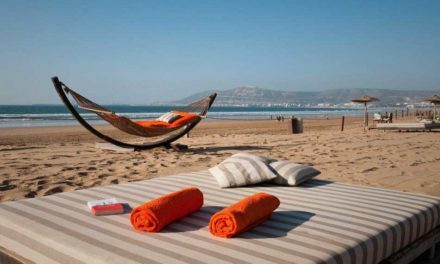 Dorine on Accommodation types in Morocco: Where to stay?